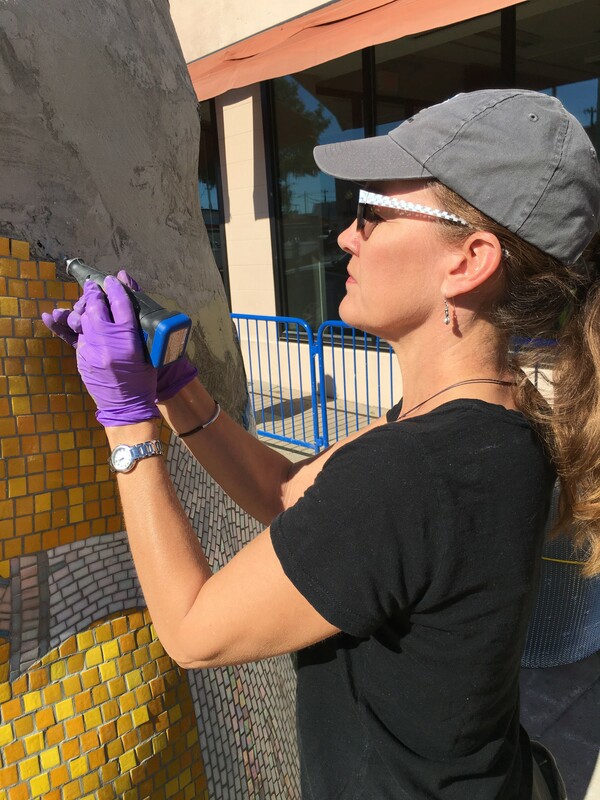 The Piece 24 Project is a monumental public art project produced by 29 Pieces with an early partnership with Craig Schenkel Real Estate and aims to spread the message of a “viral influence” that inspires people to choose to be contagions of respect and compassion for all living things. 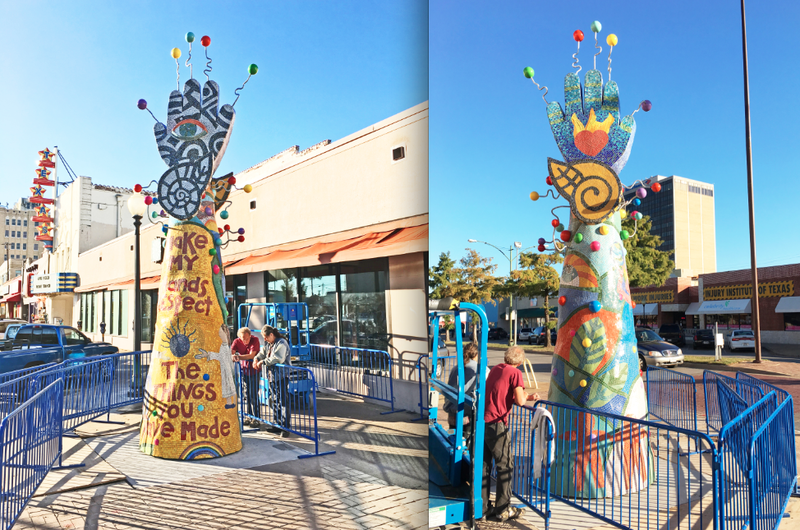 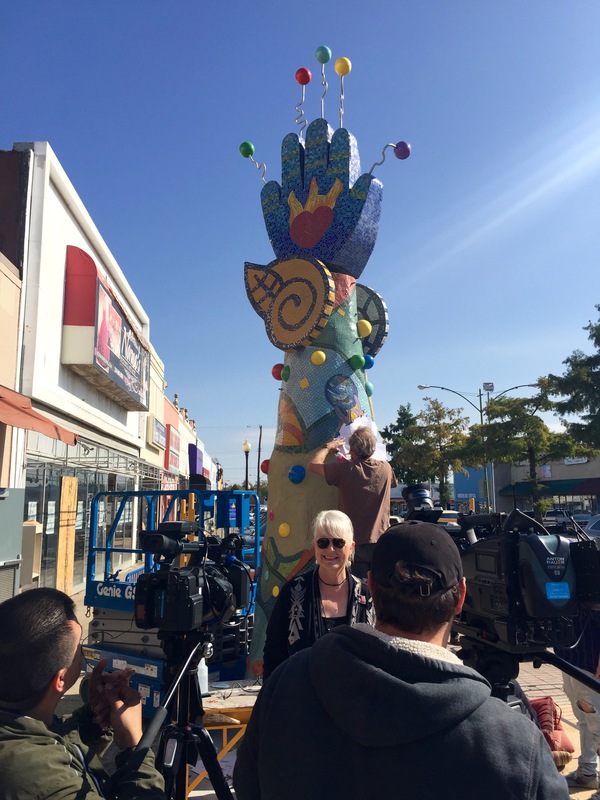 The inspiration for the Piece 24 sculpture is the American Indian quote, “Make my hands respect the things you have made,” from the passage, Let me Walk in Beauty. 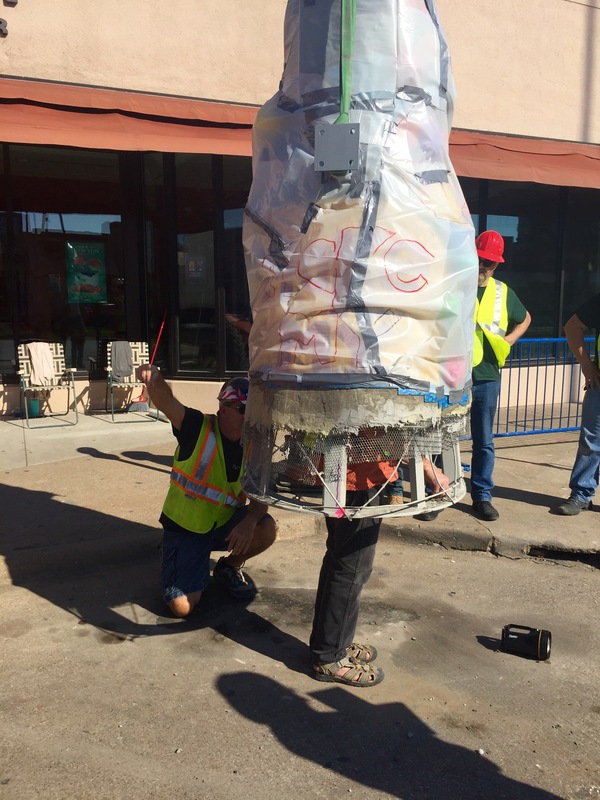 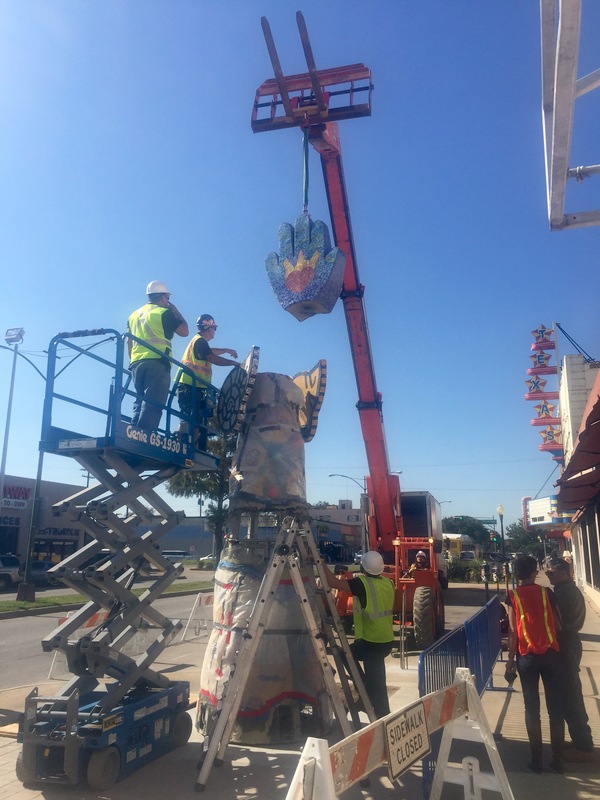 The Piece 24 monumental sculpture was installed in front of the Oak Cliff Cultural Center on Jefferson Blvd and was dedicated on December 17, 2016. 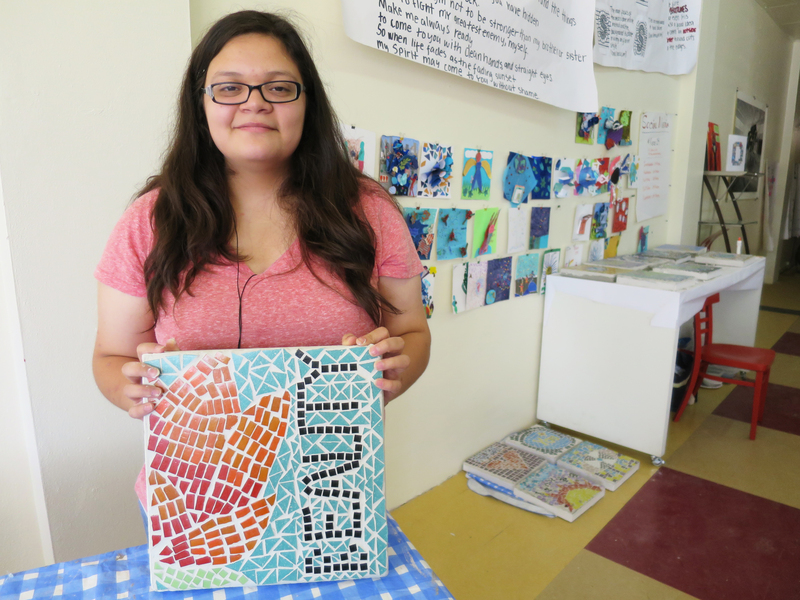 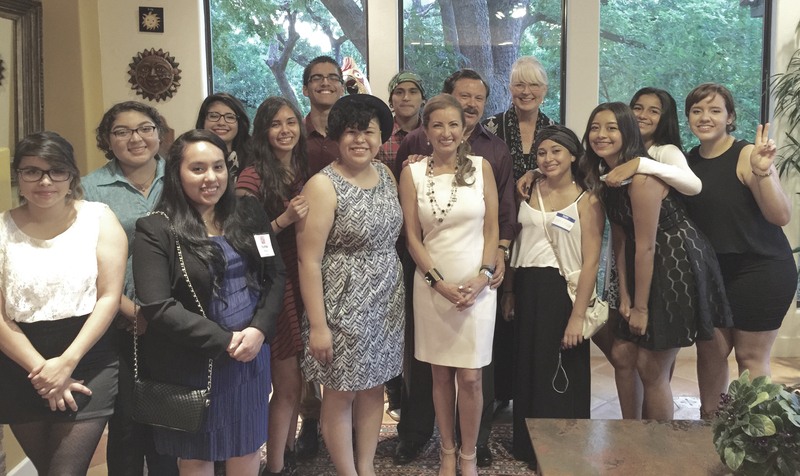 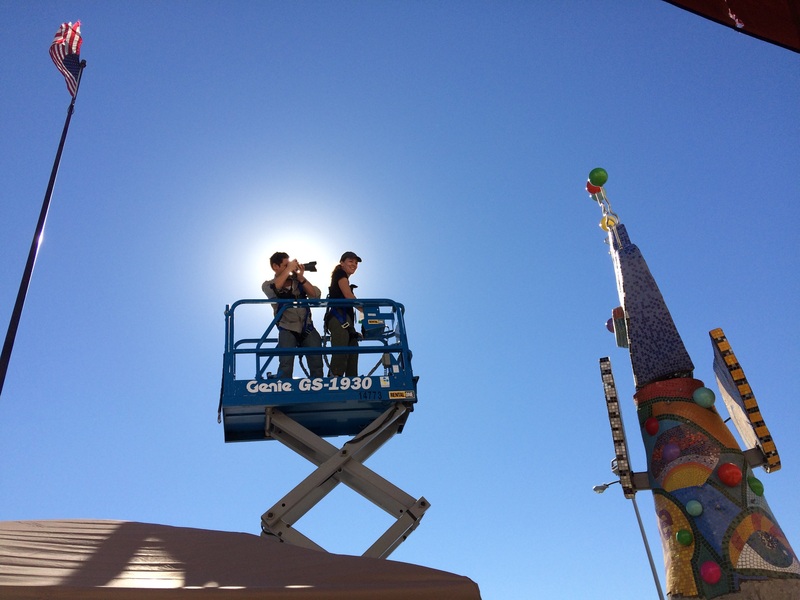 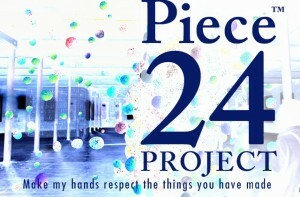 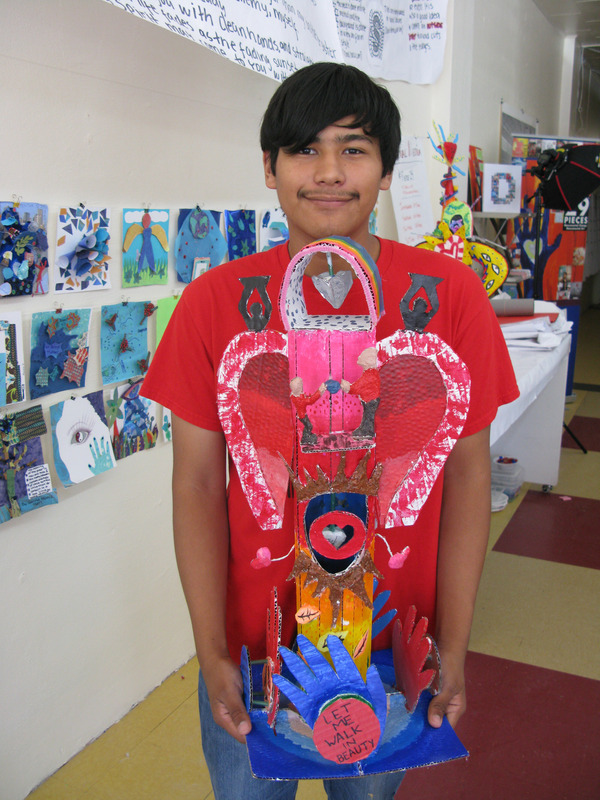 The Piece 24 Project is a collaboration between five Dallas high schools (W.H. 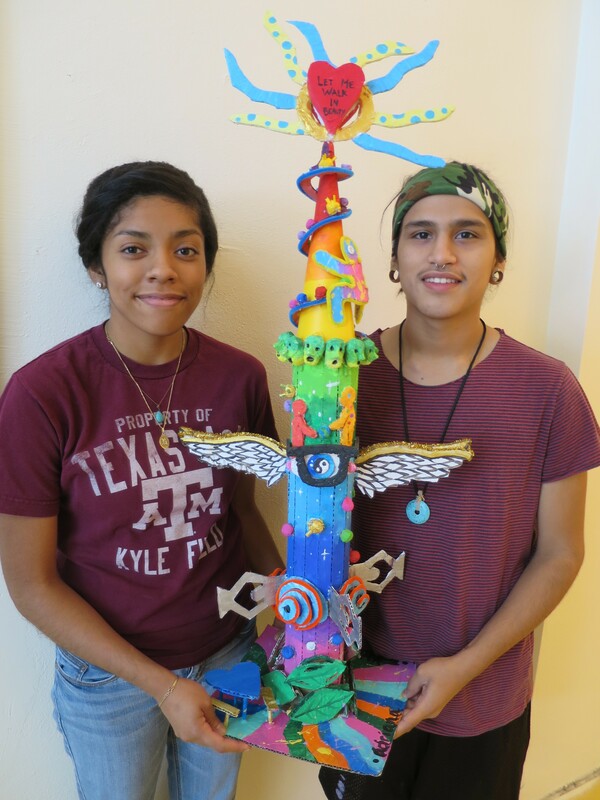 Adamson, Sunset, Booker T. Washington, Dallas Can Academy, and Irma Rangel Young Women’s Leadership High School) and professionals to create Piece 24 of the 29 Pieces of sculpture. 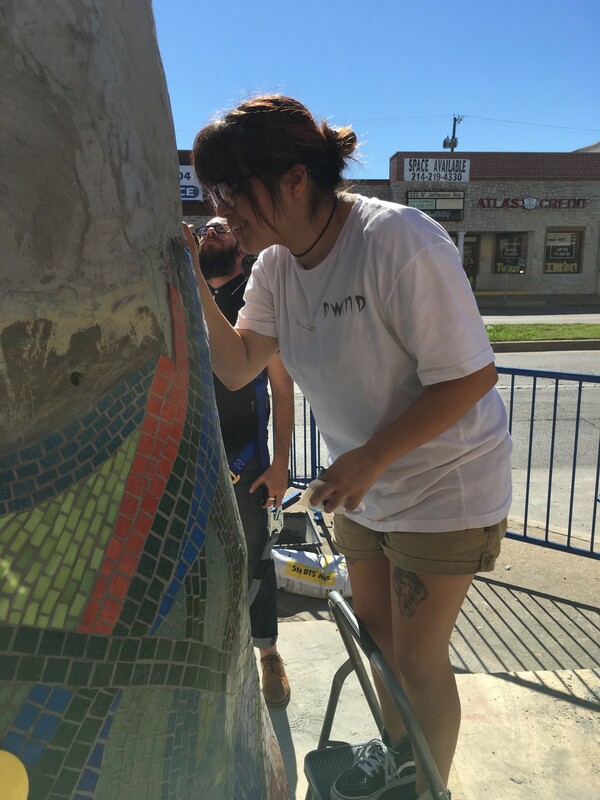 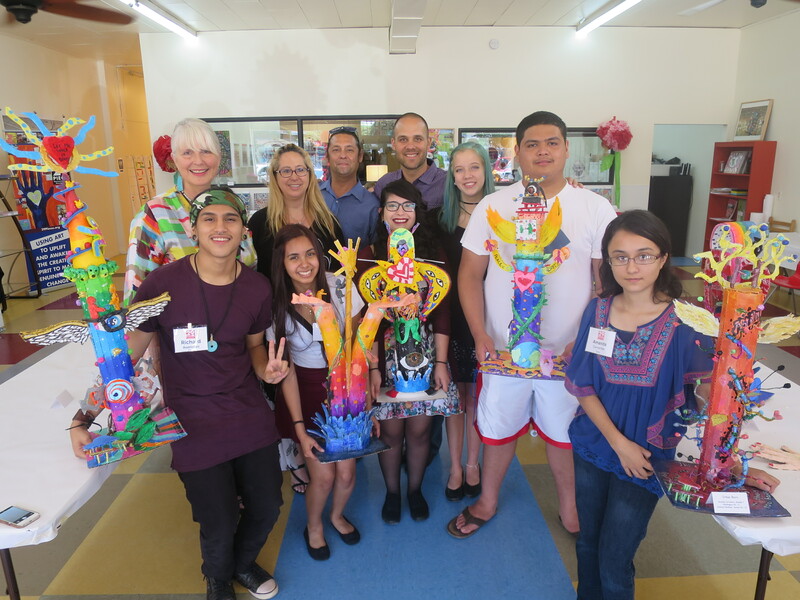 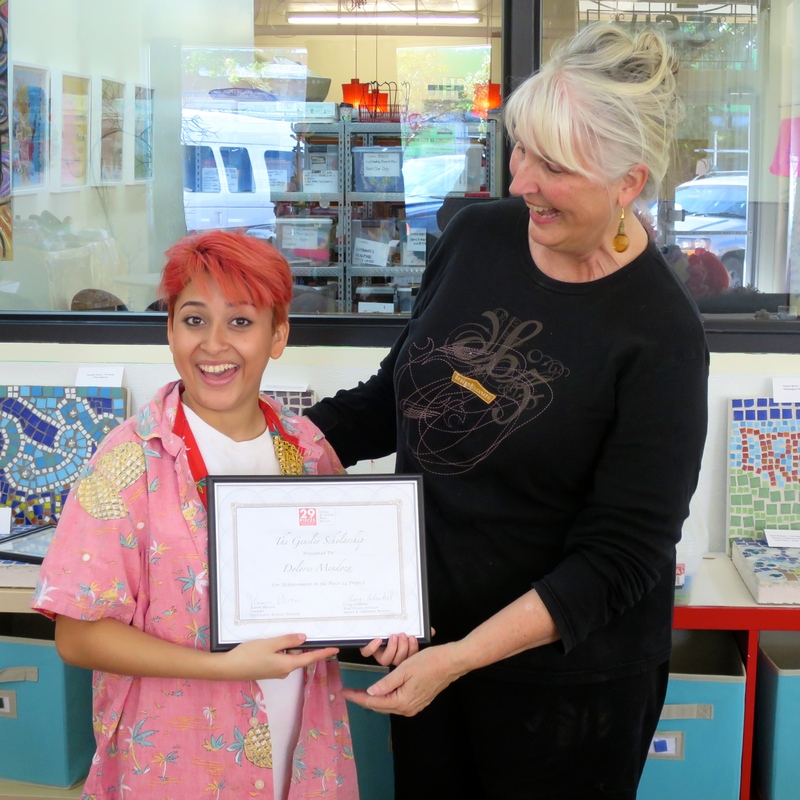 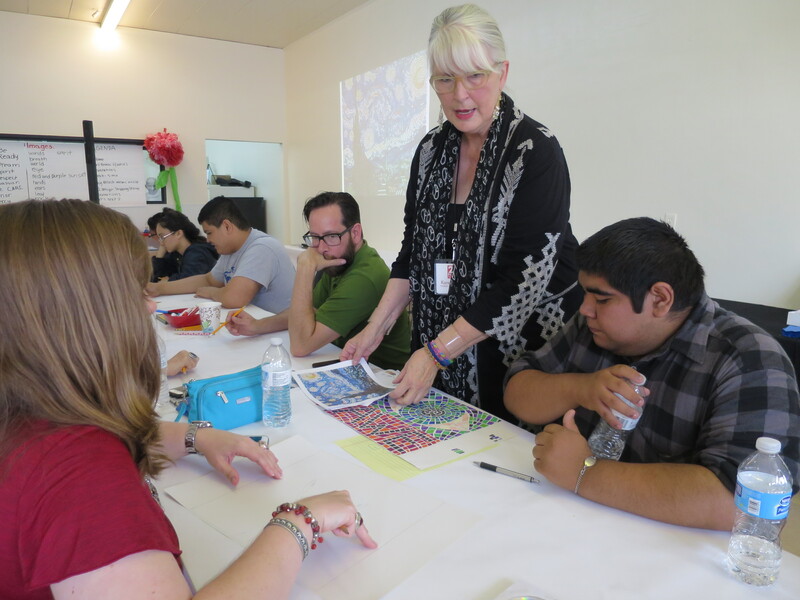 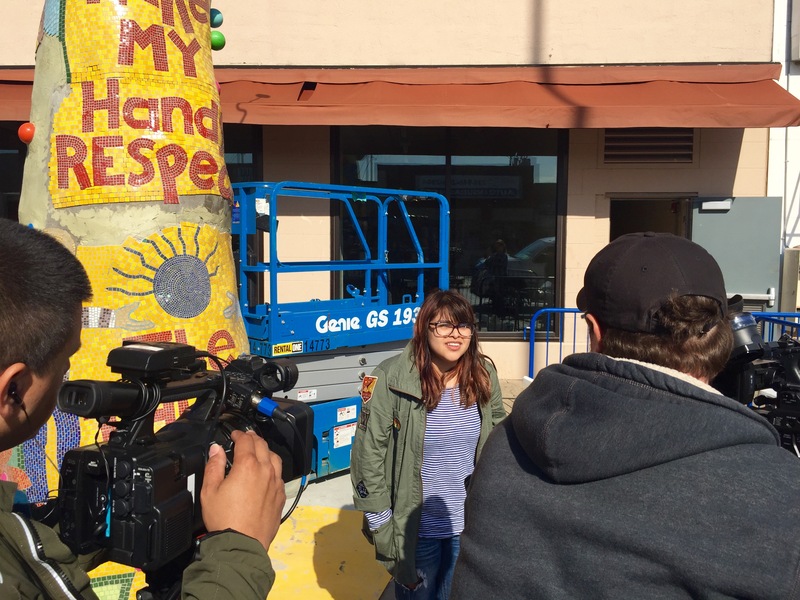 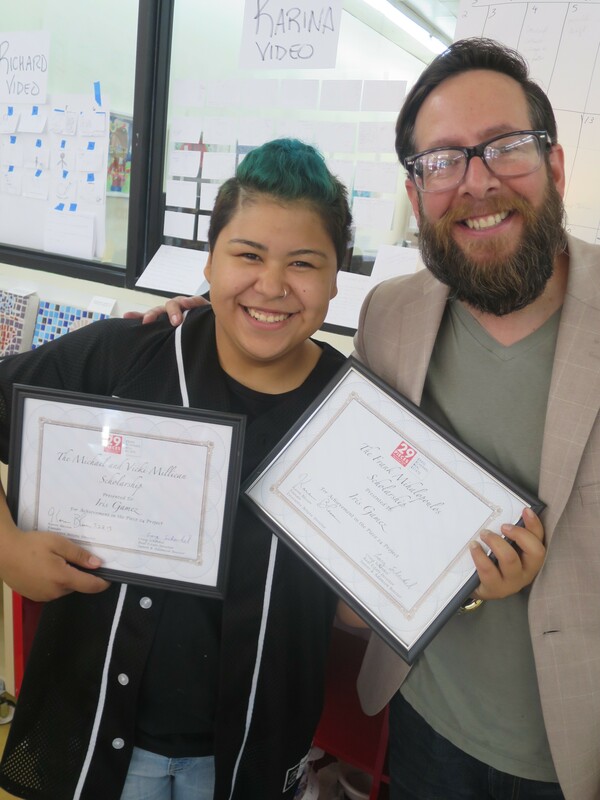 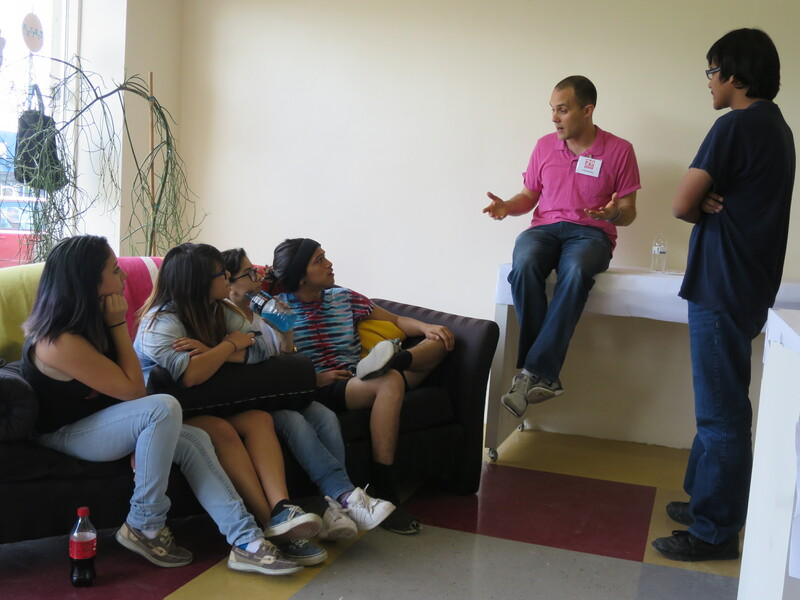 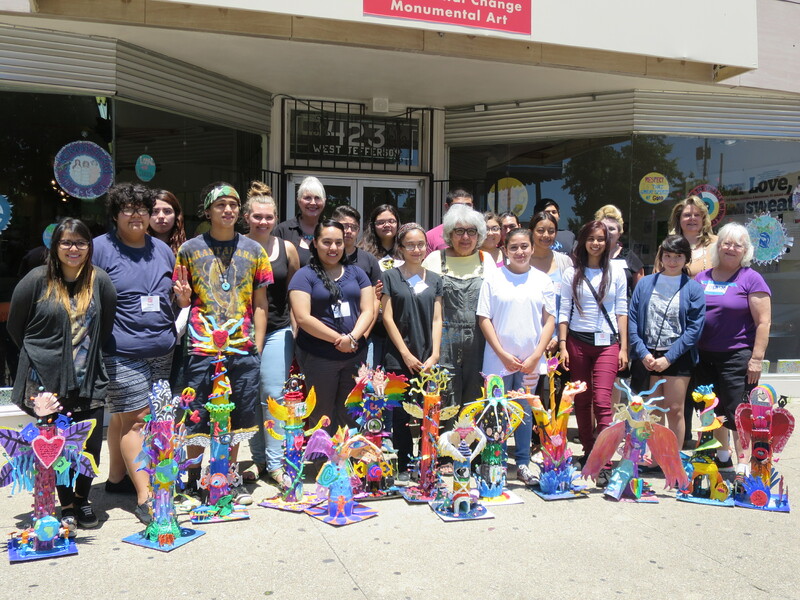 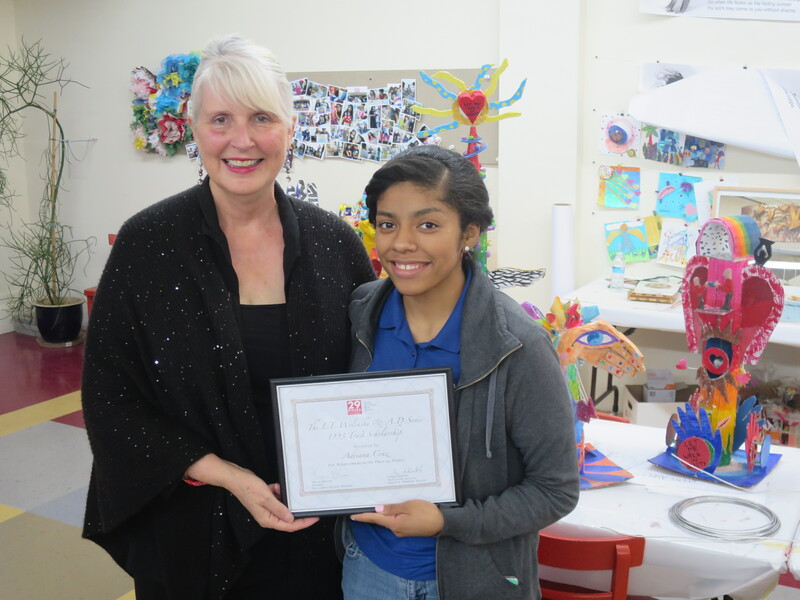 The project gave underserved youth the opportunity to earn scholarships and learn life and job skills while working directly with professionals in design, planning, construction, installation, marketing, documentation, and event planning for the project. 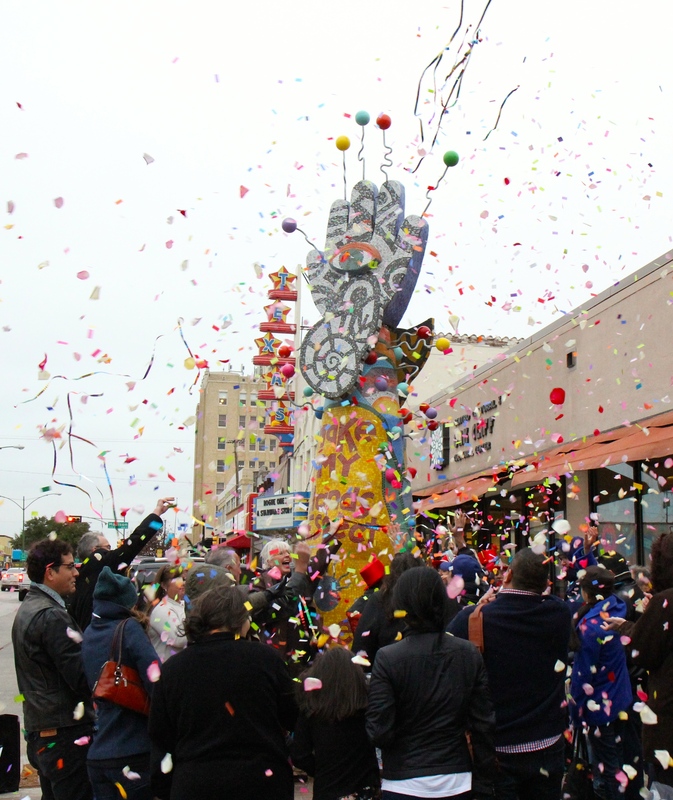 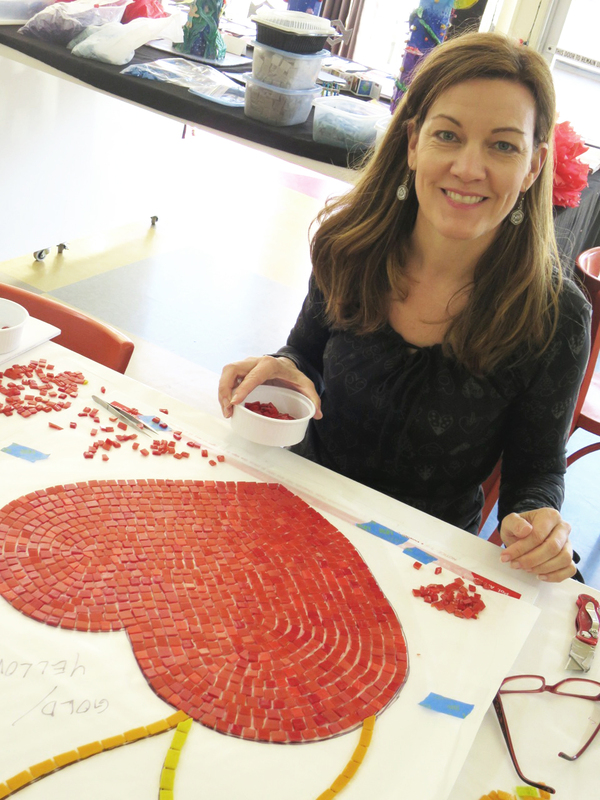 The sculpture is a 3-dimensional mosaic, 20 feet tall, and is installed on Jefferson Blvd in Oak Cliff. 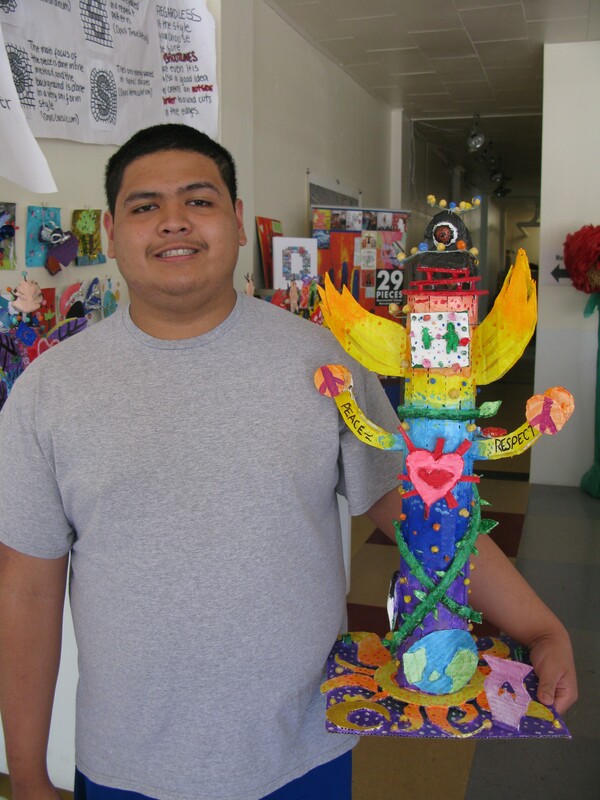 The intention of the sculpture is to convey the viral possibility of respect and compassion. 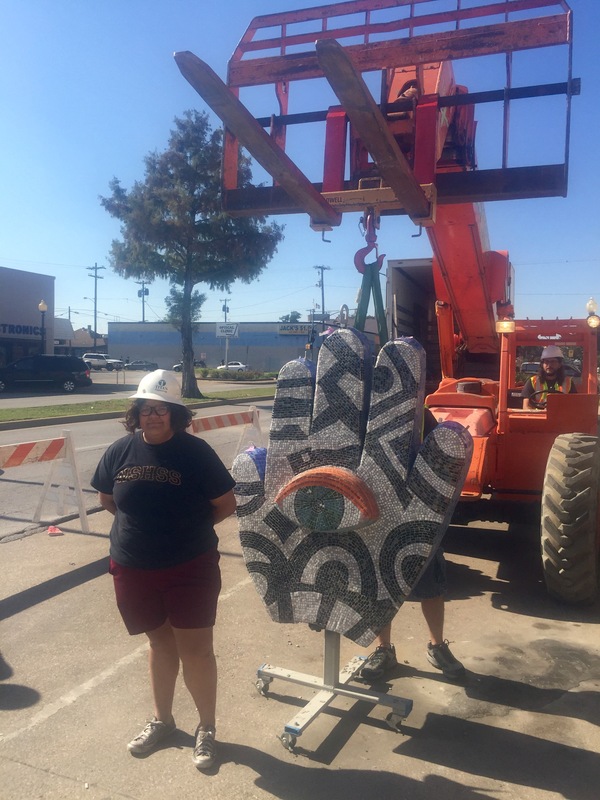 The Piece 24 Project is based on the line, “Make my hands respect the things you have made,” from a Native American passage, Let Me Walk In Beauty. 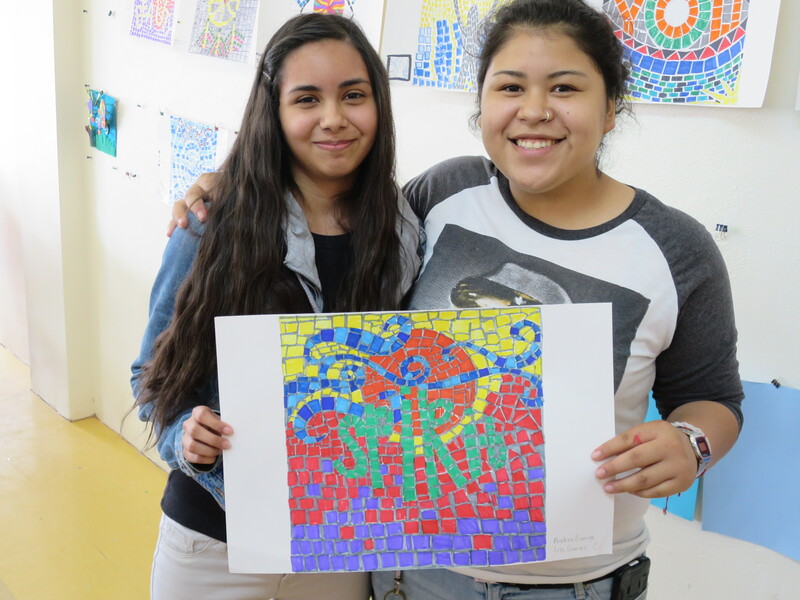 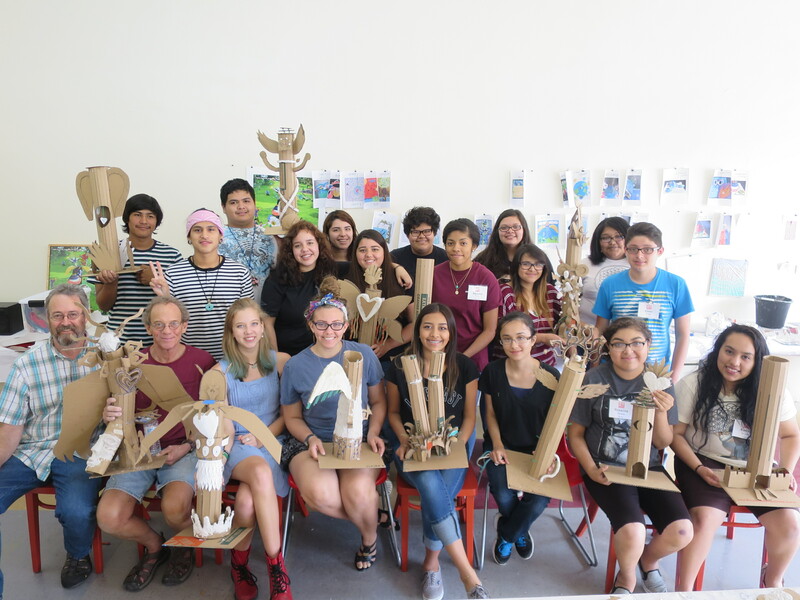 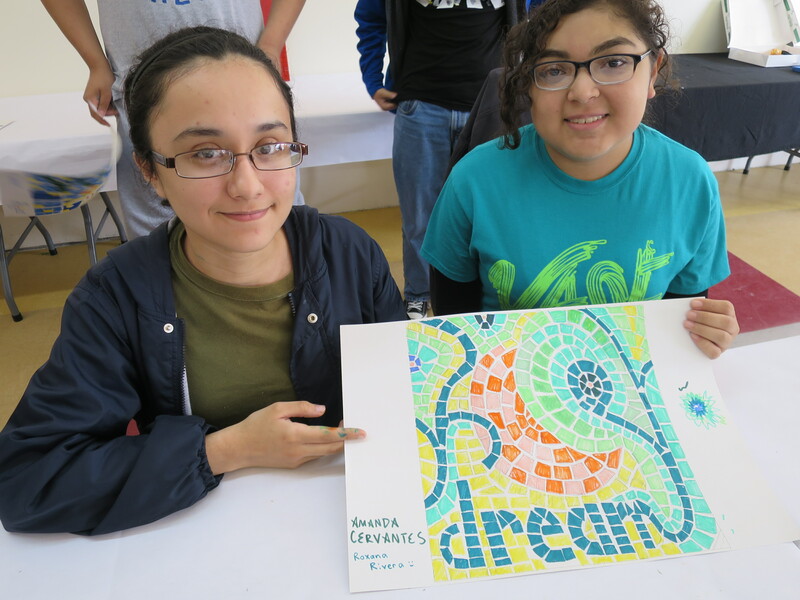 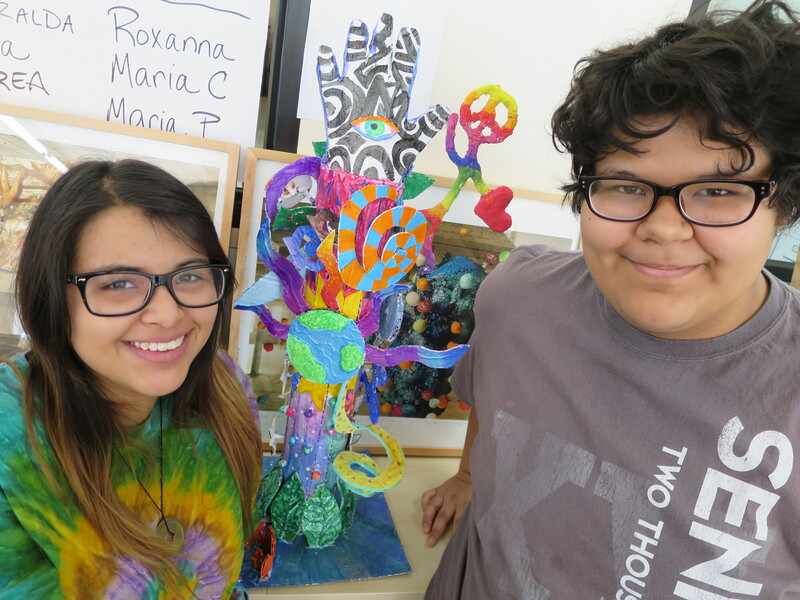 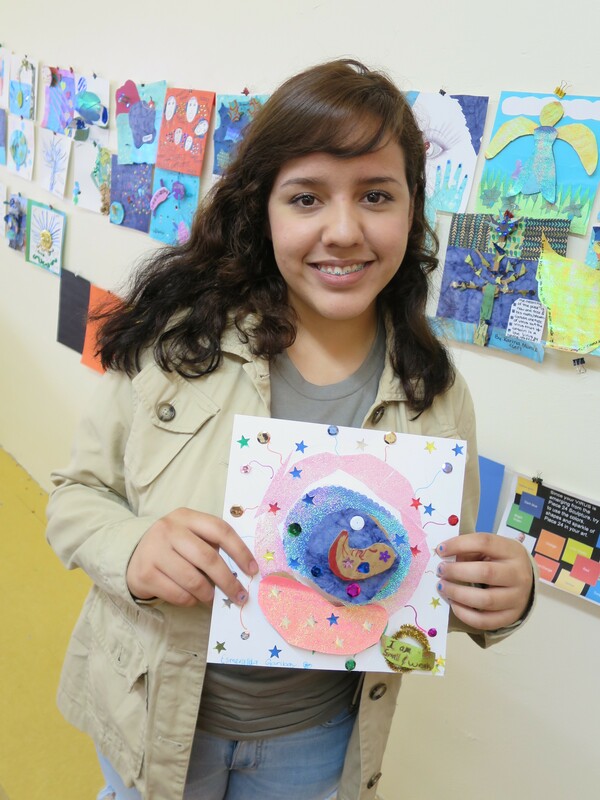 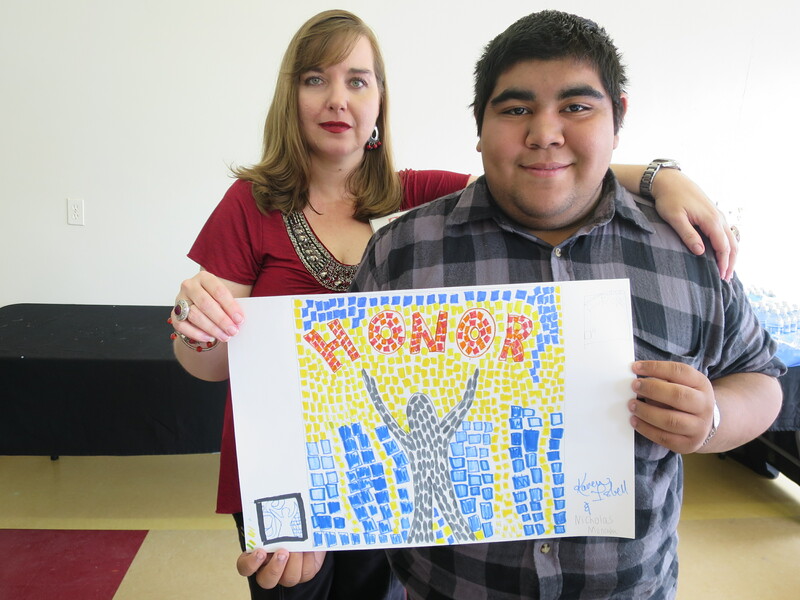 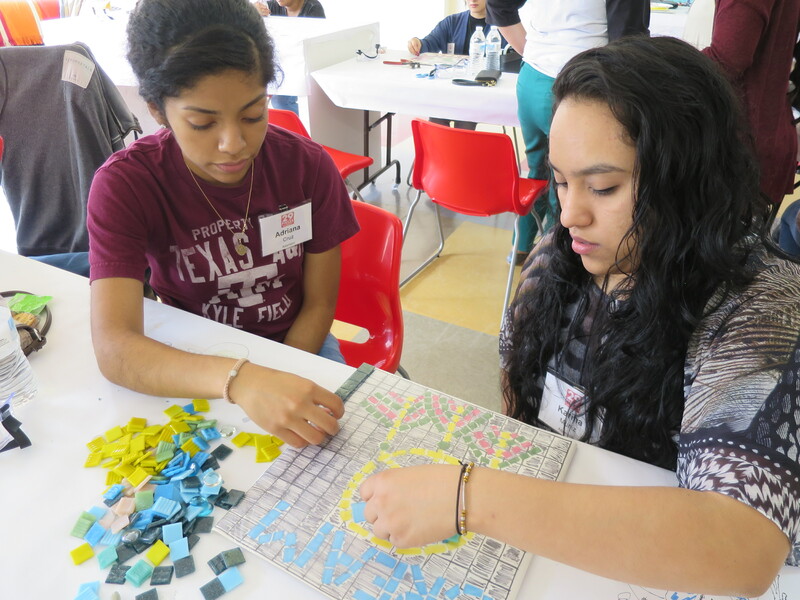 Through our arts education program, 29 Pieces extends opportunity for creative interpretation of themes and motifs associated with the Piece 24 Project to students and adults all over the Metroplex. 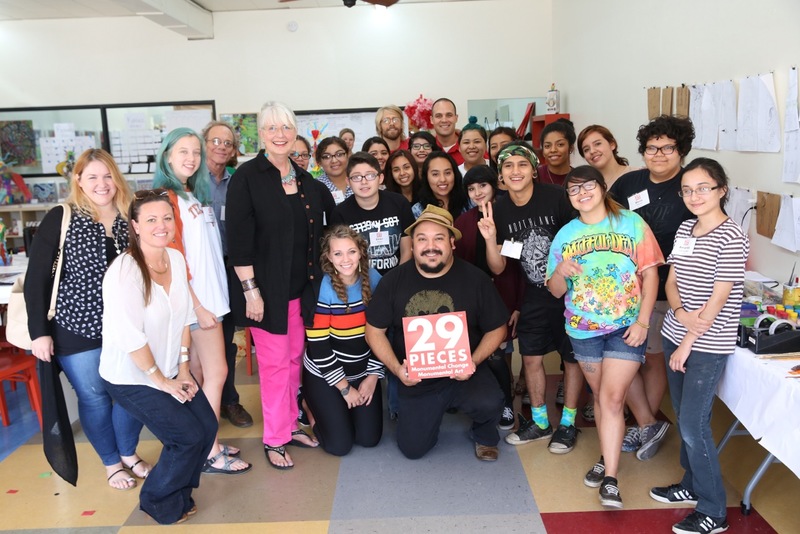 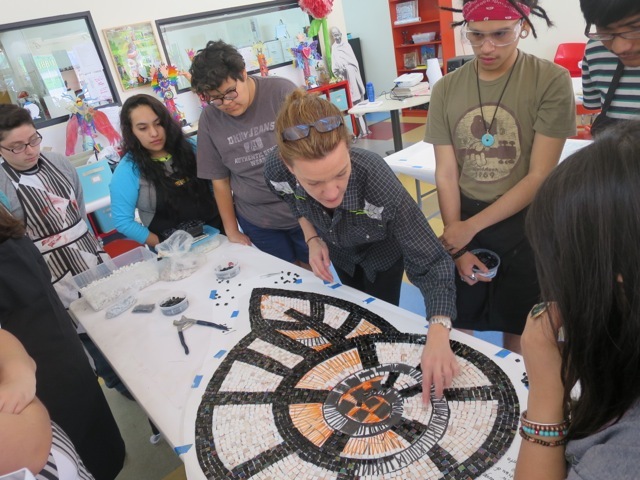 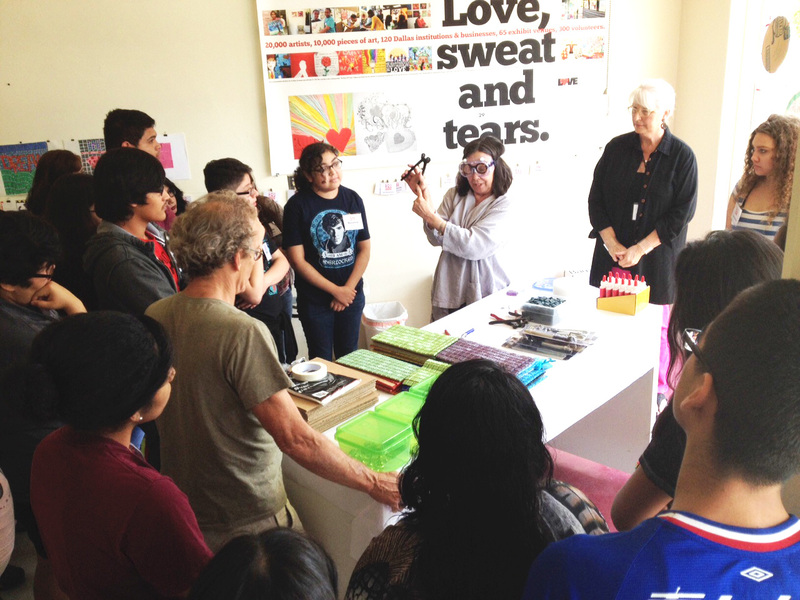 The Dallas RESPECT Project lesson (based on the INFLUENCE lesson – one of the 14 lessons of 29 Pieces educational curriculum, Artists Making a Kinder World), provides educational programming for this project. 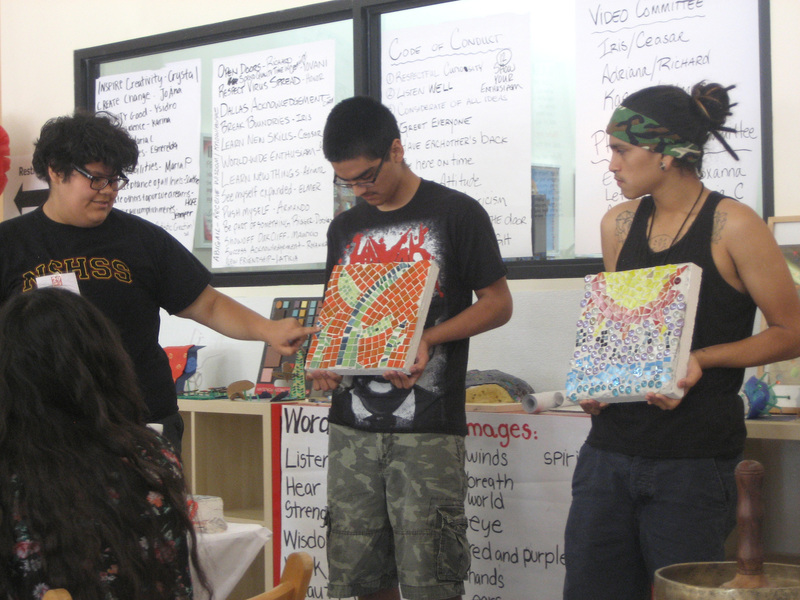 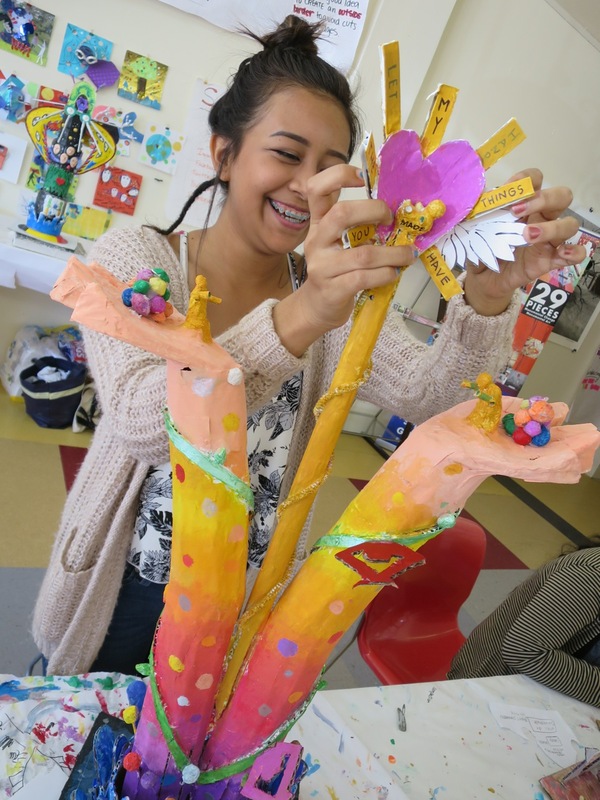 The object of the lesson is to help participants to become aware of how art gives voice to messages that influence others, having the potential to change the way others see and act in the world. 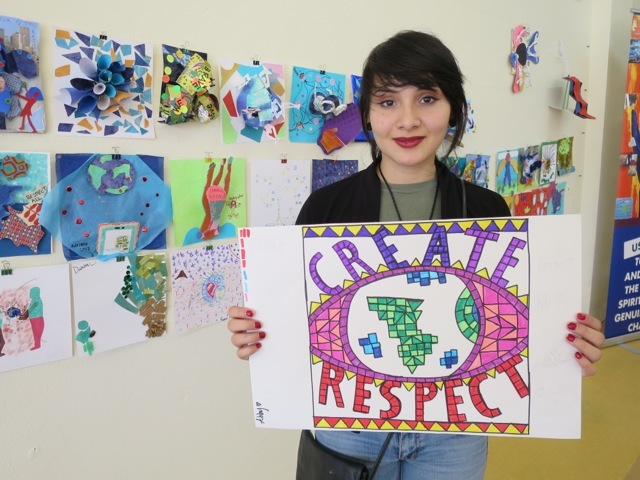 Participants create their own images to send into the world that reflect possibilities of choosing respect for themselves, others and for the earth. 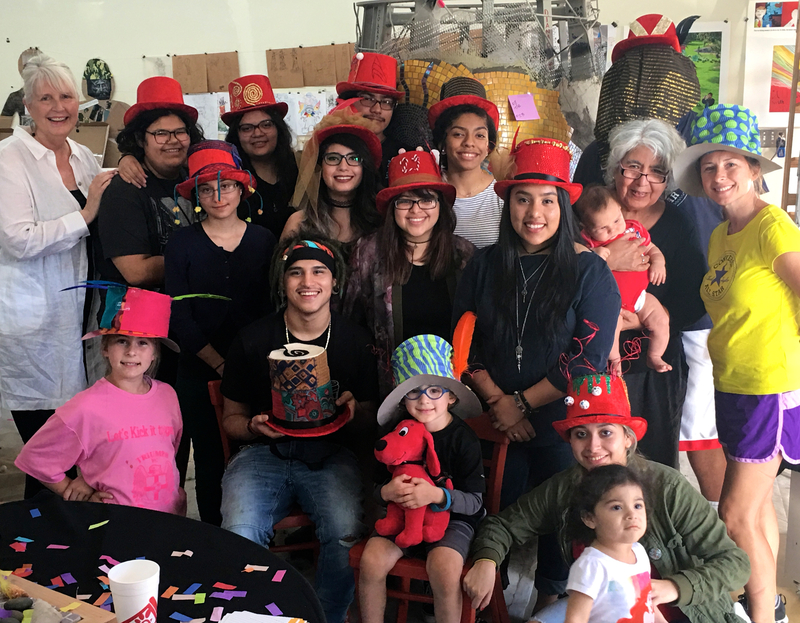 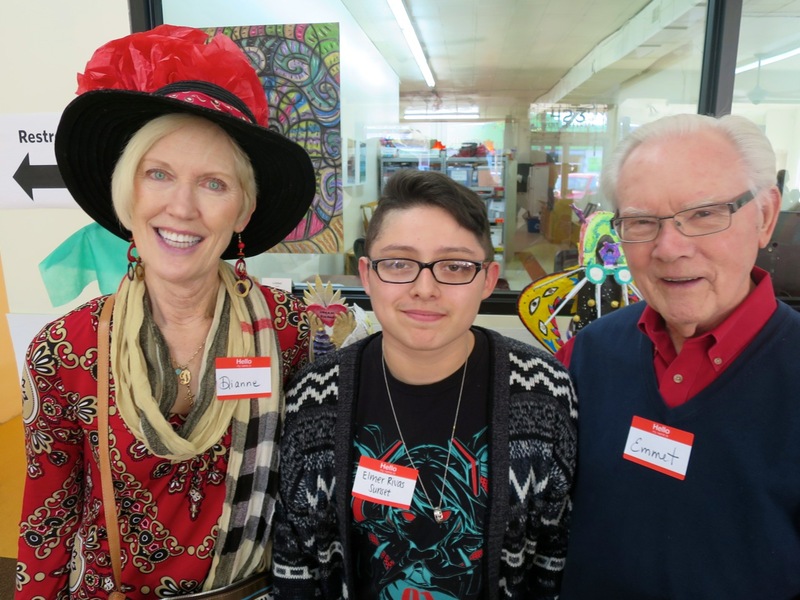 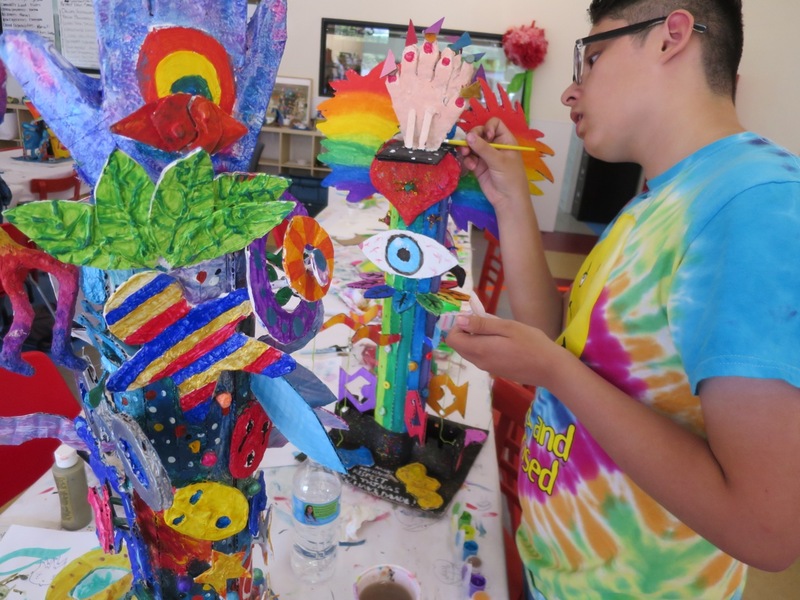 In this way, they join the collective effort to use art to make values like RESPECT and COMPASSION “go viral” not just across Dallas, but beyond! 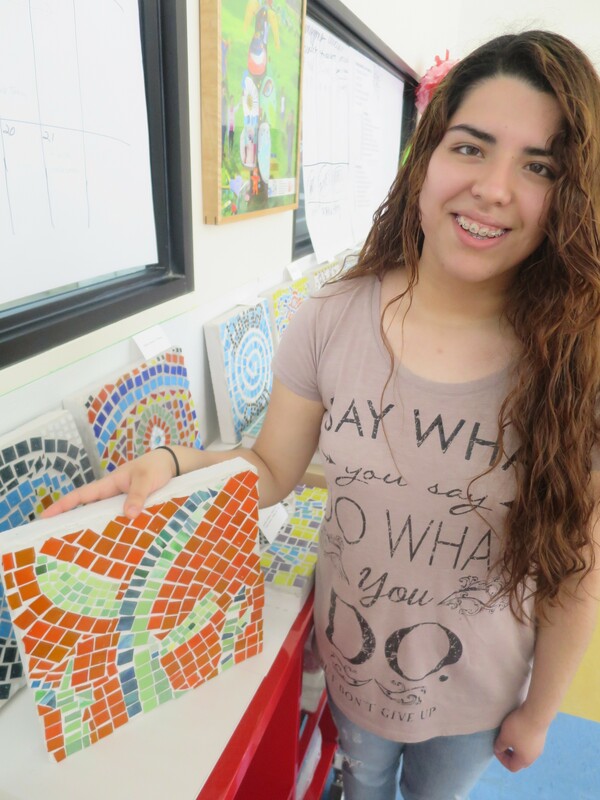 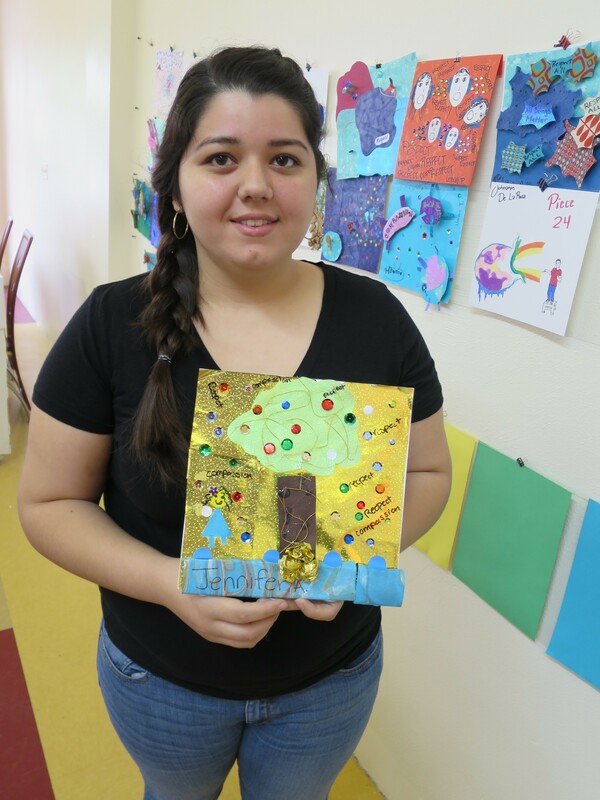 Our goal is to train teachers who will then facilitate this lesson in their own classes, leading students in creating thousands pieces of art to be displayed at locations chosen by participating students and teachers. 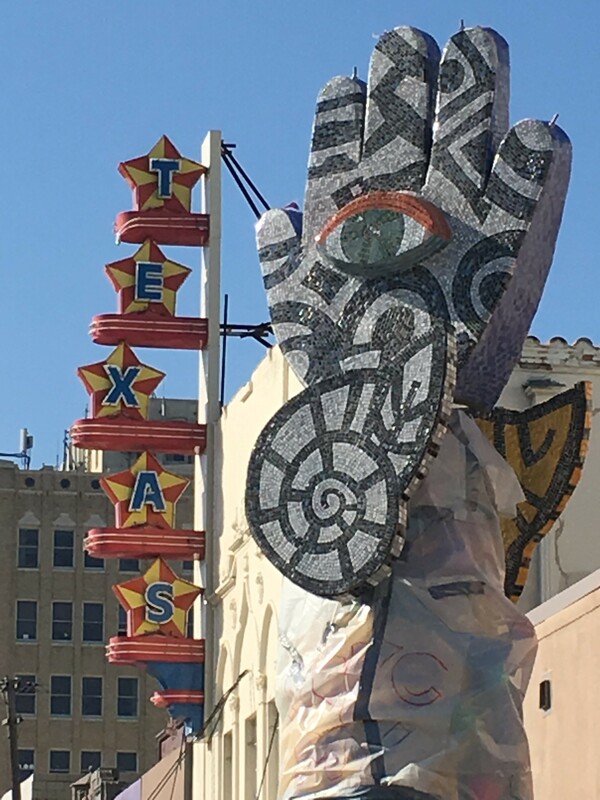 In this way, thousands of pieces of RESPECT art will appear throughout Dallas and will reflect the viral contagion of showing respect – a key conceptual element of the Piece 24 sculpture. 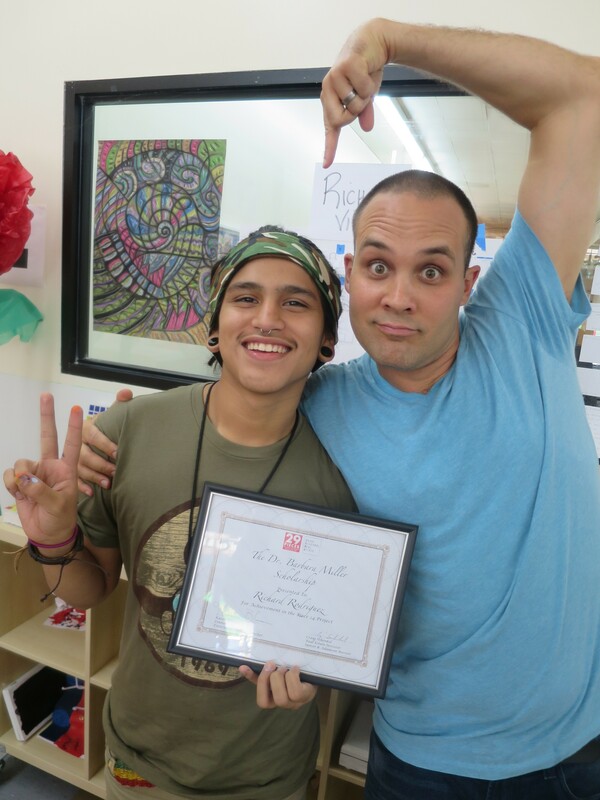 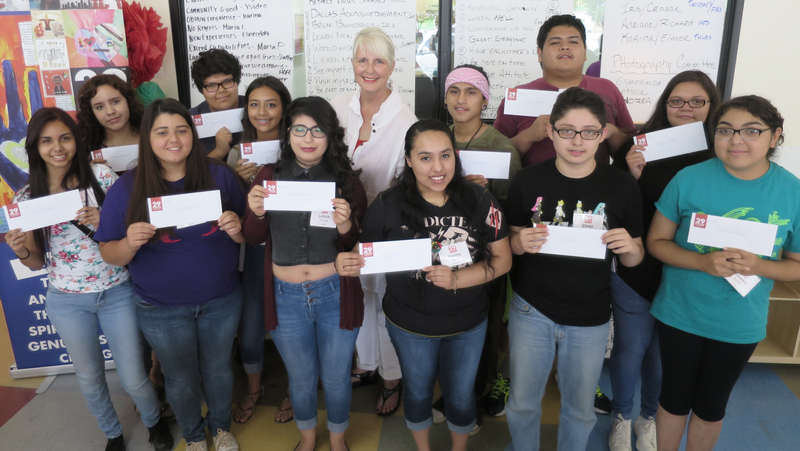 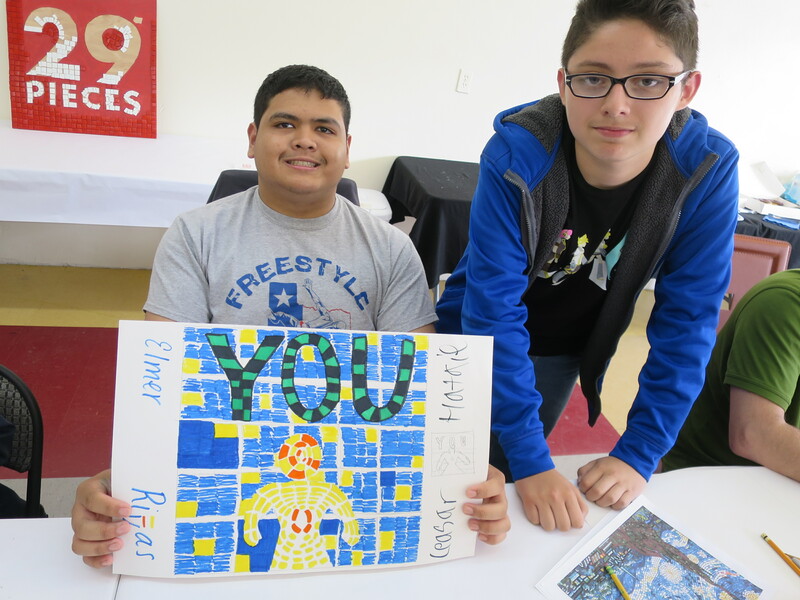 Participate – Become a Piece Corps member for the Dallas RESPECT Project and take the INFLUENCE Lesson to your groups, classes, place of business, or church. 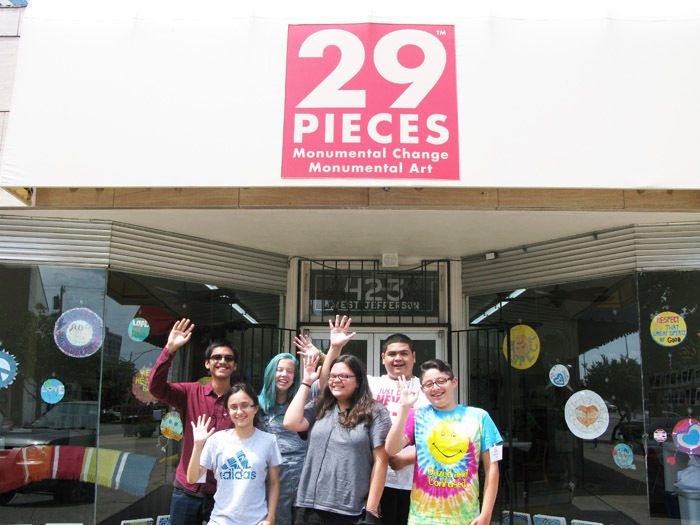 Exhibit – Contact info@29pieces.org if you would like to offer your place of business, school, church, garden, windows at home or any other place you can think of as a location for the Piece 24 Project accompanying artwork.